Yolanda Carroll is a wanderlust-filled traveler and experience seeker while also being an accomplished professional with more than 20 years of diverse business experience. Her mantra that she lives by is “I Work to Live; Not Live to Work.” She has traveled to 6 continents and 66 countries and counting with only 1 continent remaining, Antarctica. Her passions, in addition to traveling and experiencing new cultures as much as her schedule will allow, are community advocacy (serving on several non-profit and municipal boards) and social justice, attending music festivals and sporting events, and having sinfully caloric meals with an amazing craft cocktail in every city she visits! Join Charlie as he and Yolanda discuss the revitalization of “The D” (Detroit, MI), International Travel Tips, Travel Gadgets, and so much more! 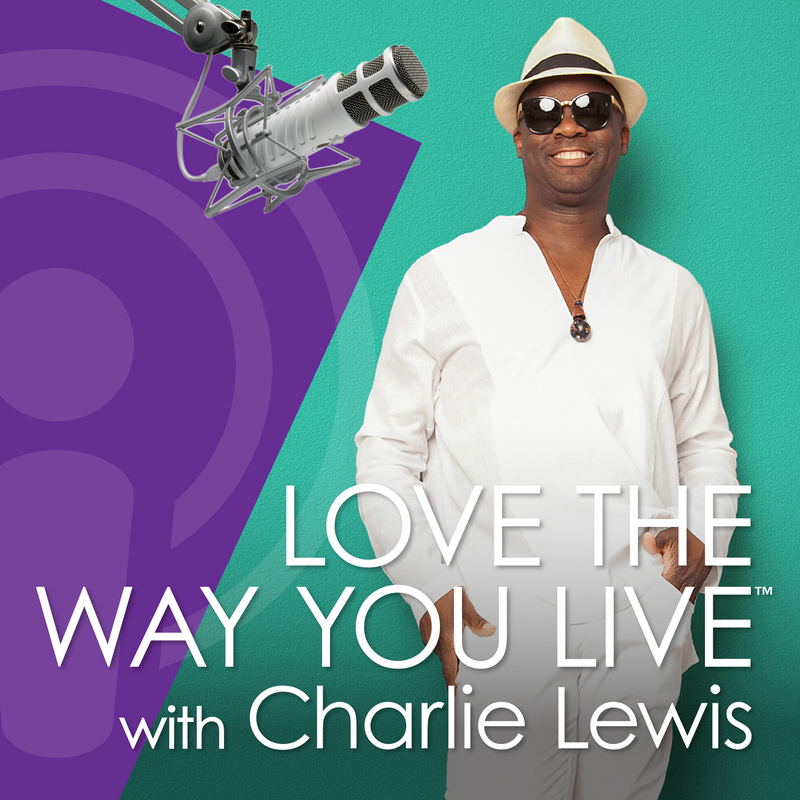 « Love The Way You Live with Charlie Lewis – Season 2 is Here! !